Before I begin, I want to thank my friend Krystal for letting me borrow her ARC of this book. She tortured me with teasers while she was reading, but then was kind enough to share when she had finished. 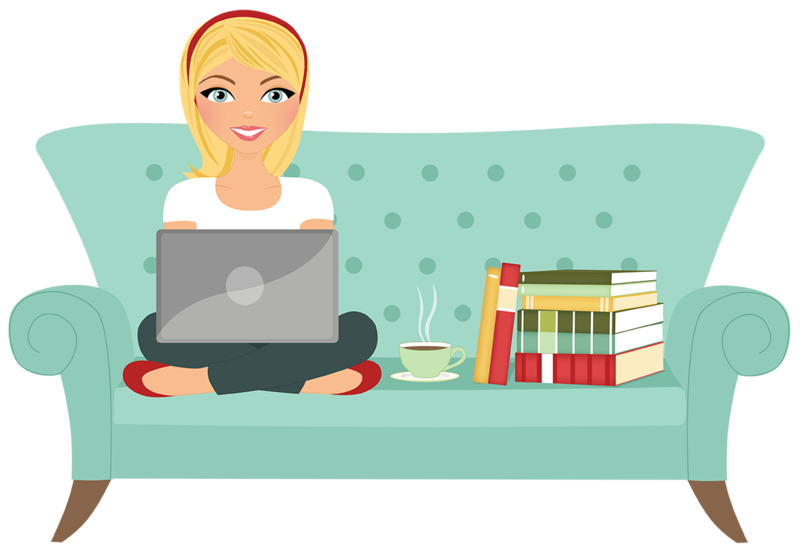 When you’re done reading this review you can check out her thoughts on the book over on her blog, Books Are My Thing. I am a big fan of Jim Butcher’s The Dresden Files, but I have never read anything by him that wasn’t related to Dresden. I intend to read the Codex Alera books at some point, but just haven’t gotten there yet. Therefore it was an interesting experience reading this book, and seeing how Butcher creates an entirely new world, instead of just altering the way we perceive our world. Though I have to admit, the style was so different from Dresden that at first I really had to make myself forget this was a Butcher book because I was a little thrown off by the differences. Not that I was expecting it to be anything like Dresden – that’s just the only experience with Butcher’s writing I have in my head. I really enjoyed this novel. It got off to a little bit of a slow start, but I think that was mostly the world-building and the character introductions. Butcher introduces a wide variety of characters within the first few chapters and each of them is fascinating. I love the variety in his characters – from the seemingly normal humans, to the “warrior-borns” which are genetically altered humans with animal DNA, to the cats who have their own culture and hierarchy (more on the cats later). And not only are the characters physically very different from each other, but their personalities are all very unique too. The world Butcher created for this novel is fascinating. Everyone lives in massive spires rising high above the surface of the planet. Each of these Spires is a like a separate country, and two of the Spires are about to go to war. I would love to learn more about how this world came to exist, and what the surface is like. I’m hoping that is explored in future novels. When you look at the cover of the novel, you may assume that the book is about a young aeronaut – that was my first guess, anyway – but it’s actually much more than that. The cast of characters are all equally represented throughout the book, with no one character standing out as the lead character. I especially appreciated this when it came to the female characters. The woman in this novel are just as strong and deadly as the men and really shouldn’t be underestimated. There is a touch of romance, if you like your adventures to have a little romance, but the story is mostly focused on the action and adventure. I’ve been reading a lot of YA lately, so it was refreshing to read a novel that didn’t rely so heavily on two main characters falling in love. One of my favorite aspects of the novel was definitely the cats. Now whenever I read a Dresden novel I’m going to be wondering what’s really going on inside Mister’s head. The cats in The Aeronaut’s Windlass are intelligent creatures who can communicate with humans, if humans take the time to properly learn their language. The best part is that the attitude and expressions of the cats are almost exactly what you would expect from a cat if one could actually speak. Some of the best moments of humor in the book were involving Rowl, one of the cats. Overall I really enjoyed this book. Like I said, it’s a little bit of a slow and start and it is a long read (well over 600 pages) but it was definitely worth the time. I only wish we could have spent a little more time on board the ship in the book – I thought the ship battle scenes were the most exciting. I’m hoping for more of those in futures books. That one minor disappointment aside, this was a really fun and exciting read. 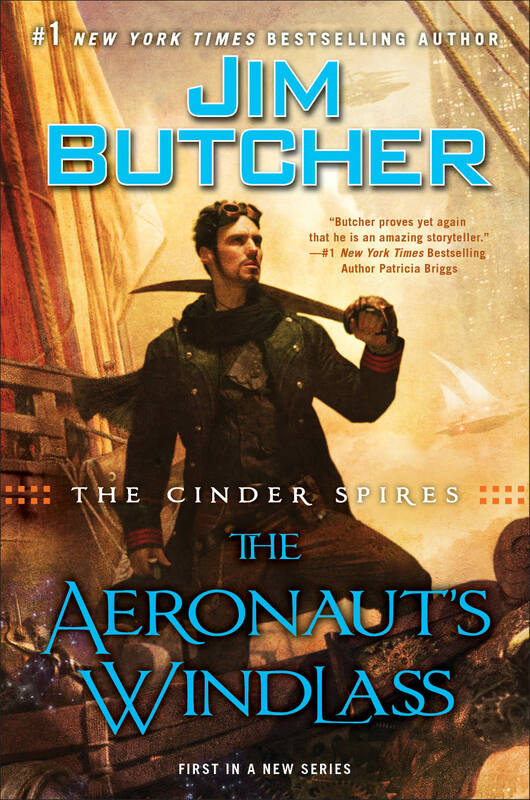 If you’re a fan of Steampunk, pirates, other worlds, or any and all of the above, I highly recommend it.